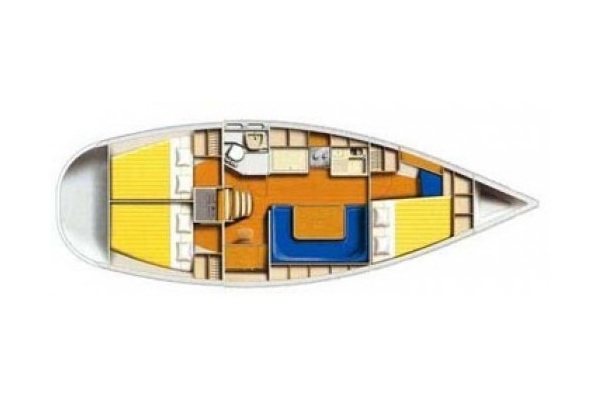 The Harmony 38 is based at El Portet de Denia on the Mediterranean coast of Valencia. 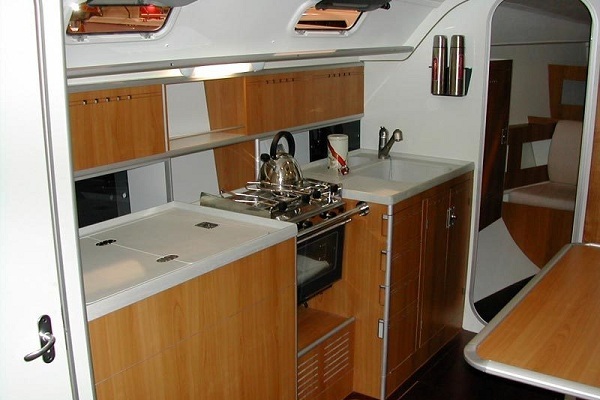 The boat has accommodation for eight persons in three double cabins and a further two berths in the convertible saloon. 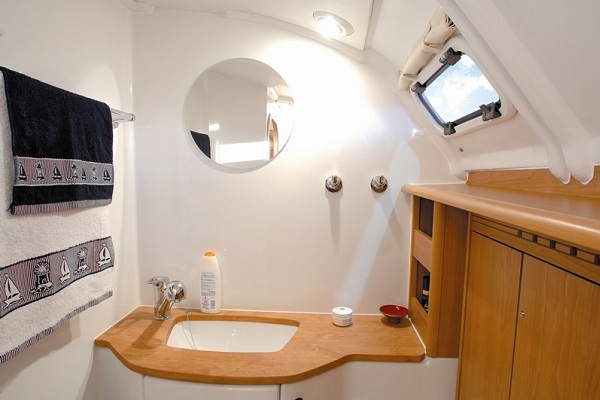 She is available for charter by the day or week as a bareboat or with a skipper. 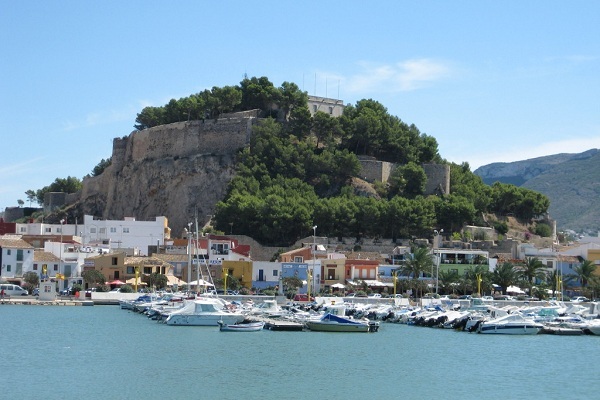 Denia lies on Costa Blanca halfway between Alicante and Valencia on the eastern coast of Spain. 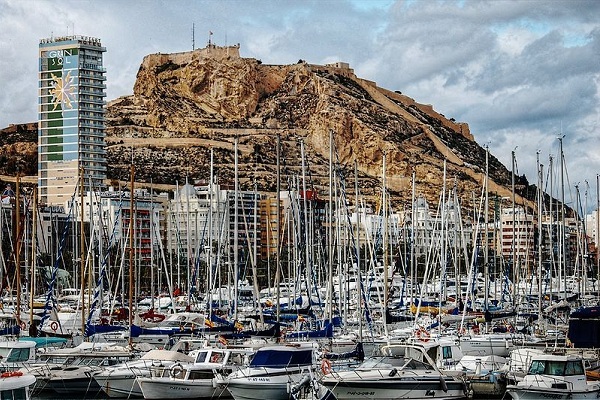 On your charter to the south you can visit; Javea, Calpe, Altea, Benidorm and Alicante. 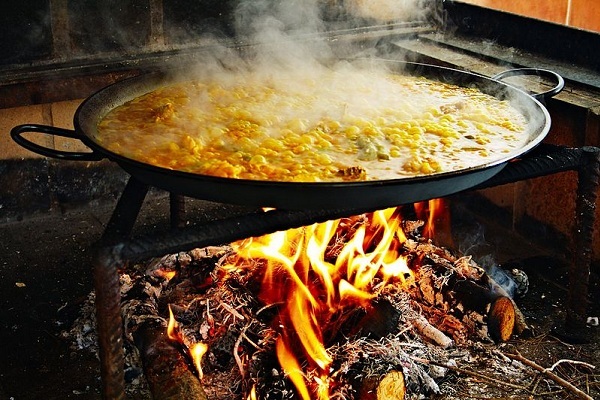 While to the north you will find; Gandia, El Perrello, Valencia and Castellon de la Plana. 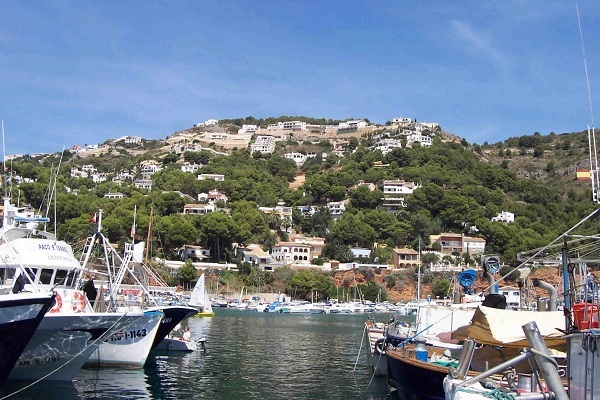 Denia is the nearest charter location, on the Spanish mainland, to the Balearic Islands. 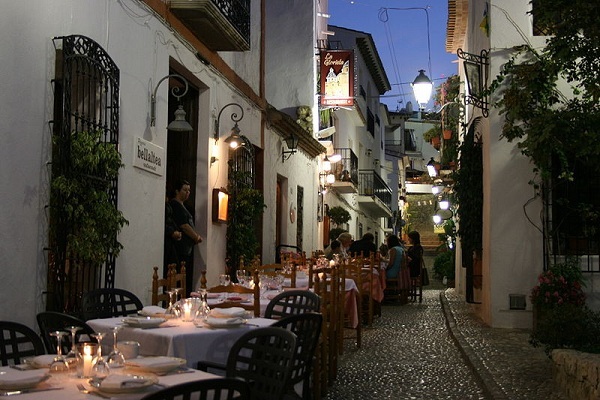 Ibiza and Formentera are some 70 miles away. 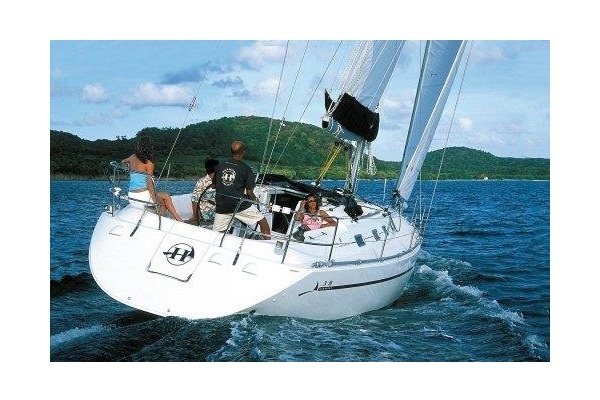 Click the following link for more information on the Denia yacht charter area. 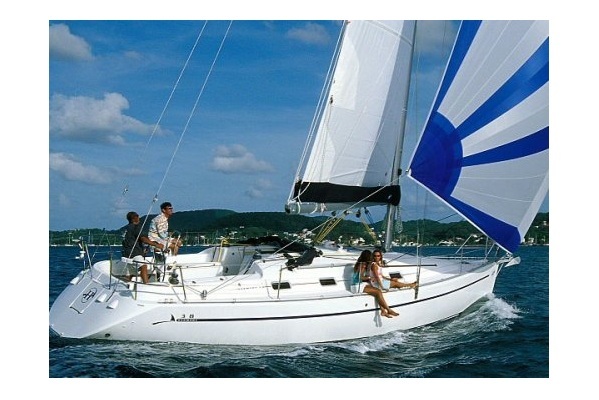 Check out suggested sailing itineraries for the Valencian coast. 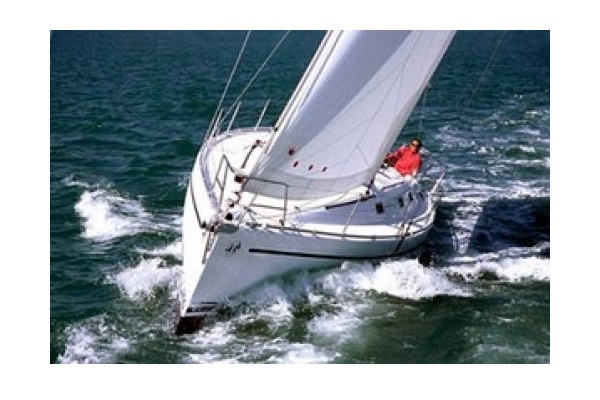 And see our Cruising Guide for marinas, harbours and anchorages in the Denia yacht charter area. Please contact us for more details. 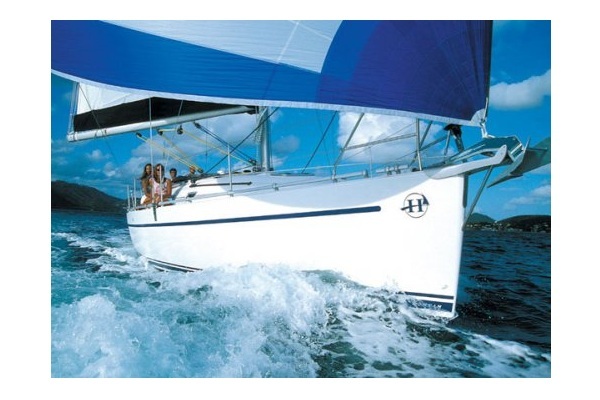 Get a quote to charter the Harmony 38 here.